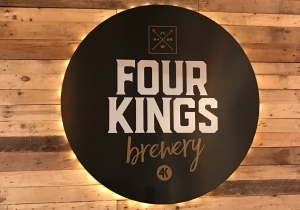 The Four King distinctive brand was initially born out of a simple love for beer and a desire to do something fun and rewarding. We were absolutely Four King determined to provide a product, image and environment which we would enjoy and, we hoped, others would too. Our creative elves got to work and created what you see now, the striking, golden logo and the regal typeface. But, we’re not just a pretty face. 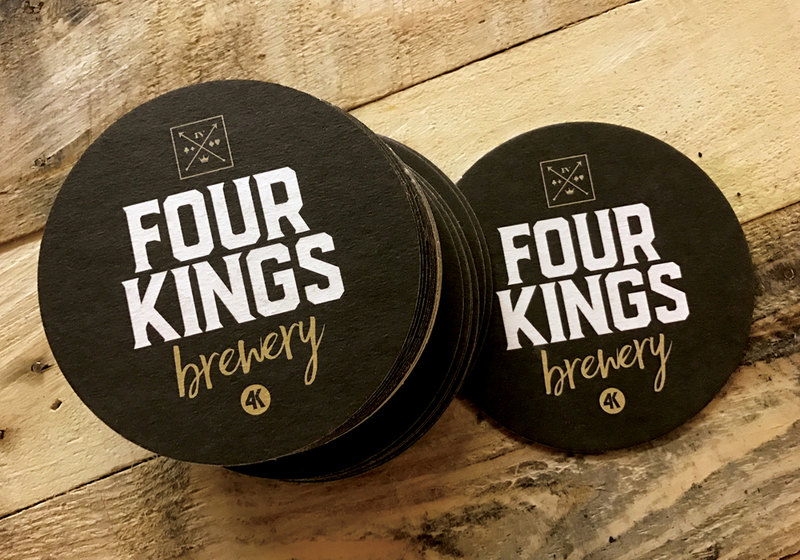 The key thing is the beer and we intend to deliver a range of Four King great craft beers all lovingly and carefully brewed in our custom-built brewery. Been to 4K brewery. Beer excellent, if their IPA doesn’t get an award I’ll be Four King amazed ! !